The Lislee Wooden Electric Adjustable Bed is a very stylish slatted bed with a beautiful Solid Oak finish which will never date and complement any bedroom. 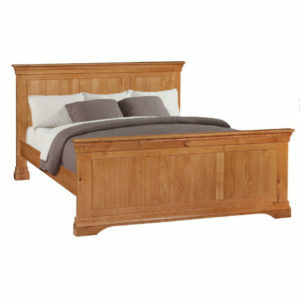 The photo is of a Single Mechanism/Single Mattress 4ft 6in(Small Double Bed) Lislee Electric Adjustable Bed. 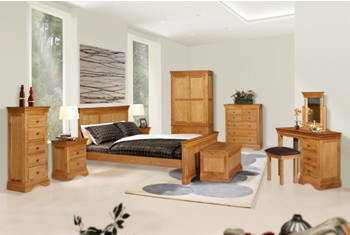 The 5ft & 6ft Lislee are both Dual Beds, with 2 Adjustable Mechanisms, and 2 Mattresses, for Independent Movement. 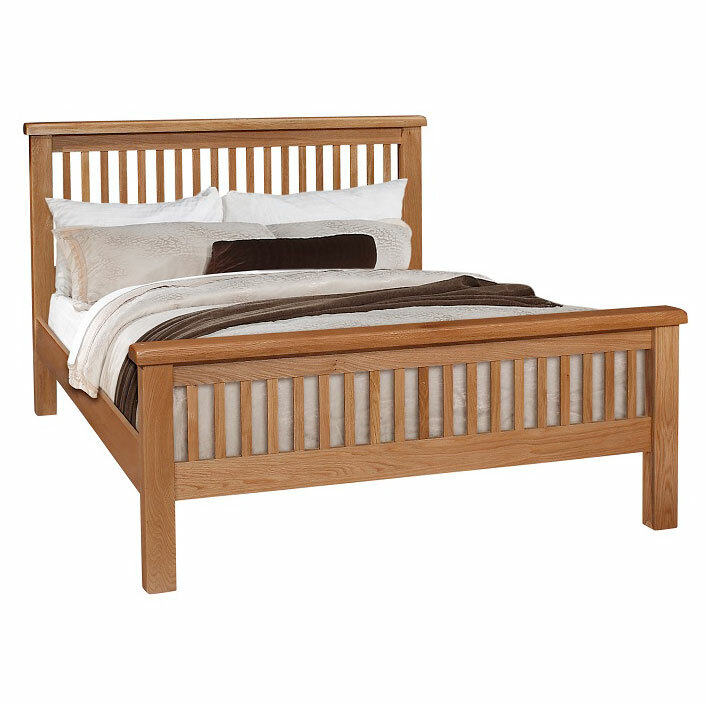 The Lislee Wooden Electric Electric Adjustable Bed is a Slatted Bed in very stylish Solid Oak finish which will never date and complement any bedroom. 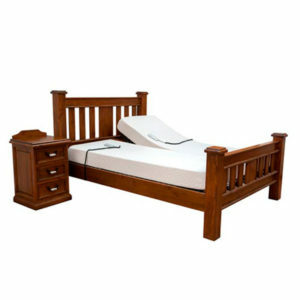 This adjustable bed comes with a 5 year guarantee on the bed base. 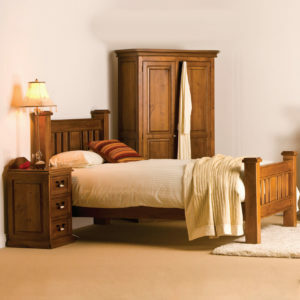 The Lislee wooden electric adjustable bed is also suitable for the High Low/Vertical Lift/Carer’s Bed Mechanism, which makes it much easier for Carer’s to get easy access to their clients. Sizes Available : 3ft,4ft, 4ft 6in, 5ft, 6ft. (Special orders can be made to any height or length). Size 3ft : is a Single One Mattress Bed. 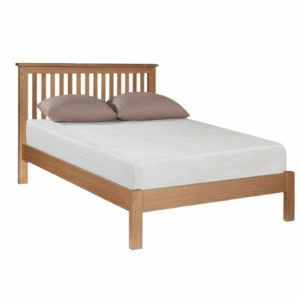 Size 4ft : is a Larger Size Single One Mattress Bed. Size 4ft 6in : is a Small Double (One Mattress) Bed.